The Hydraulic system’s speed coupled with the quick-loading mechanical stands increases productivity dramatically. 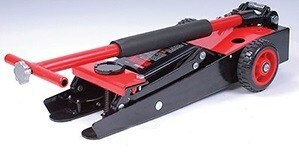 It completely eliminates the need to transfer weight and reduces the need for multiple jacks, making it 9X faster. 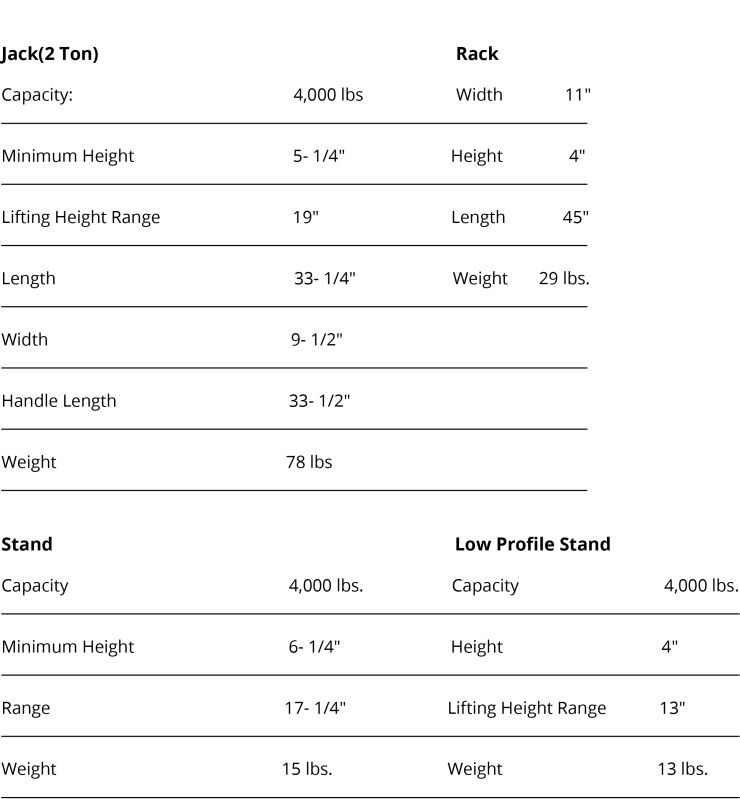 Ability to lift and leave Jack stand at manufacturers lift point. Tested to latest ANSI specs and standards. In the last 100 years, there have been no important safety innovations to the floor jack market for cars and trucks like this one. Professionals and amateurs desire to reduce deaths and injuries and there are thousands per year. 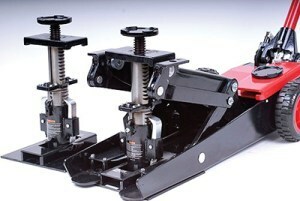 Millions of dollars in Vehicle damage occur due to floor jack accidents every year. Property and Casualty Insurers are taking notice. ANSI/PALD 2009 Lab report qualifying SafeTJack products is available on request. 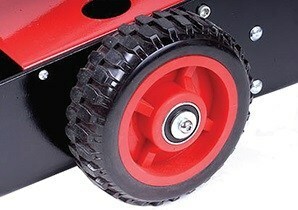 Prototypes for all products are available for demonstration and further testing.